I used to devour French pastries in a matter of seconds. However that has all changed as of yesterday. 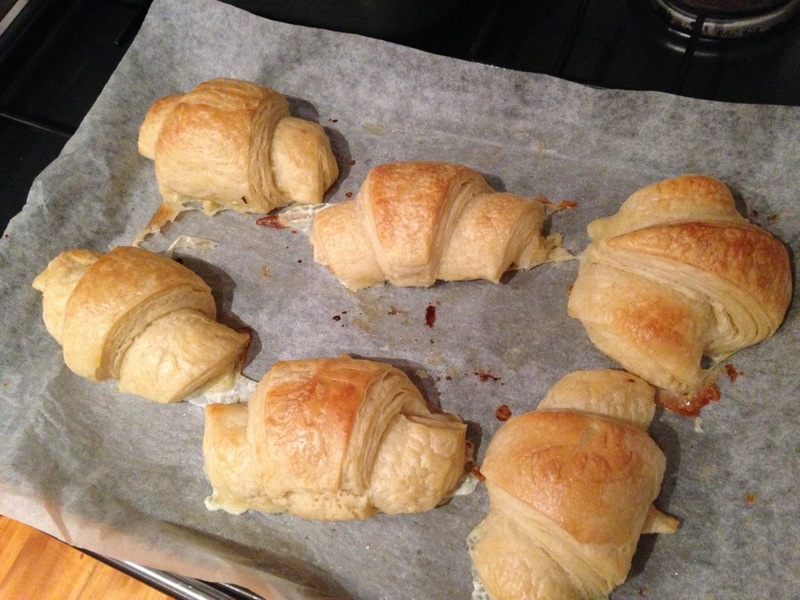 Exactly 32 hours and 39 minutes after I decided to embark on baking a batch of croissants, I have a hot one in my little hand! Much to my shock (of the happy variety) the aroma takes me back to Paris… Seriously! It’s sweet and warm and yummy! I yelped as I opened the oven because I can’t quite believe that what I’m holding actually LOOKS like a croissant! 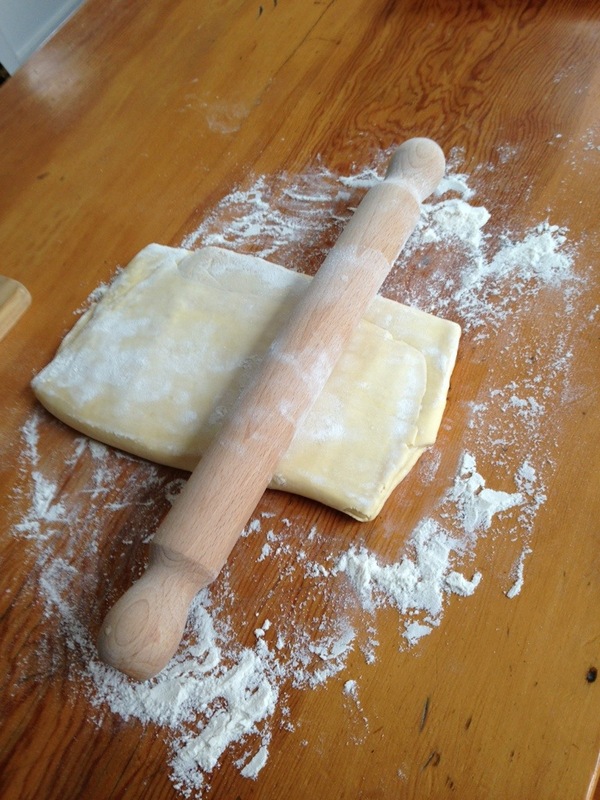 Viva la rolling pin and floured bench top! My trusty baking allies have brought me to a victory that I reckon Napoleon would salute to. Or maybe I’m easy pleased. But, the pleasures of the croissant are mine for the eating for now! 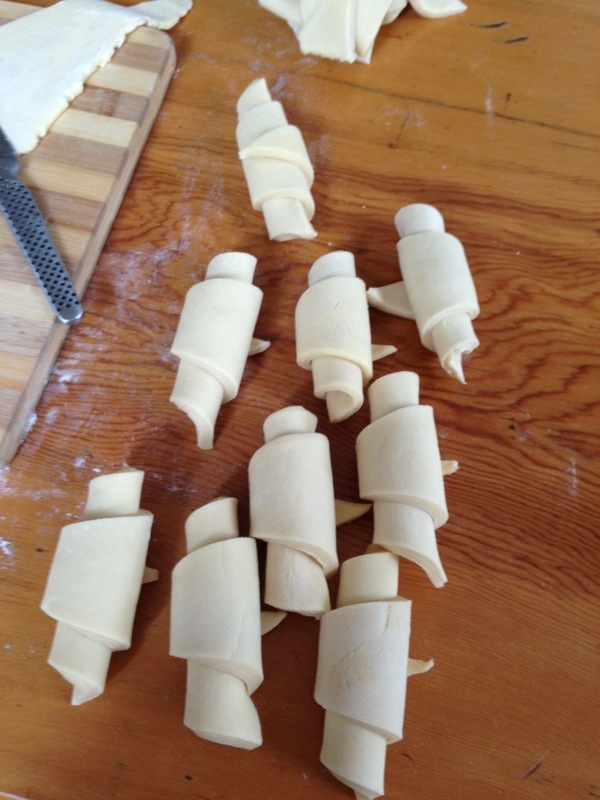 Did you know it takes 31 and a half hours to make croissant dough? I didn’t until today. Planning to get French for brekkie, I rose at 7am, put on my Edith Piaf CD and opened my Alison Thompson (ah-mazing!) baking book to the recipe for these buttery parcels of yumminess. As I pored over the instructions, my mood plummeted as fast as a beret falling from the top of the Eiffel Tower. At this rate I’d be sitting down to my freshly baked parcels of Heaven in one and a half days time. Never mind. 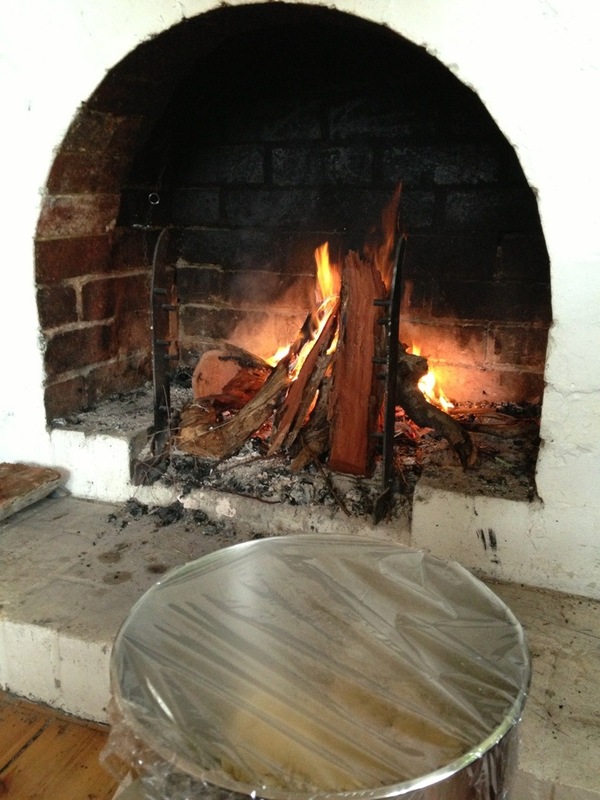 I’ve pressed on and here’s the dough proving in a warm spot. I’ll let you know how I go tomorrow. Now I’m about to tuck into some Vegemite toast! Bon appetit / bonza brekkie!